50+ Channels to choose from including live sport & entertainment at your fingertips. 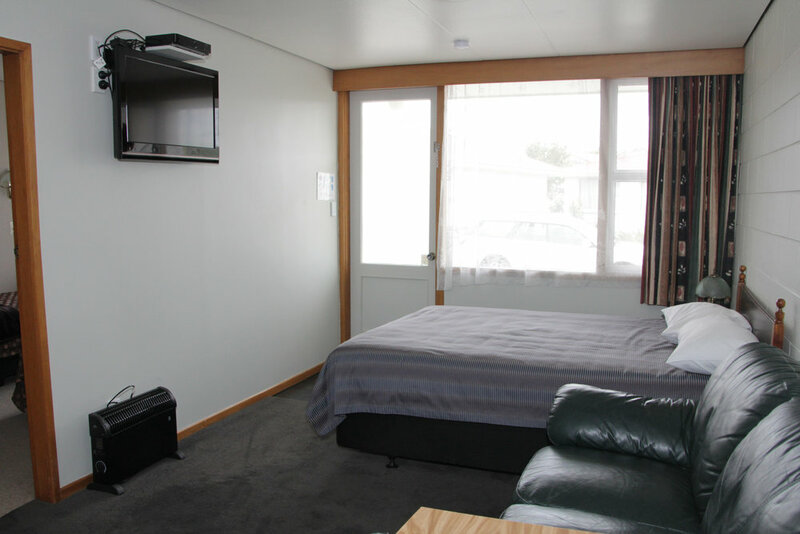 Rather than stay a night, stay a week, being central in the lower south island it is a great opportunity to stay for a week and do day trips to the many and varied attractions in the Southland/Fiordland/Otago area. Set yourself up, unpack and unwind at the end of each day knowing that you don’t have to pack up and move on the following morning. As all our kitchens have full cooking facilities’ in them you can cook before you come or get out and enjoy the café/bars/fast food places in Gore, or even better explore the little local pubs within easy driving distance, some of the best meals I have had have come out of these places. If you just want some time out it is another great place to come and stay, with a therapeutic pool within walking distance and great beauty places that offer all the latest relaxation techniques right in town a couple of nights away to unwind is not that far away or that expensive. We have rooms available for the individual through to a large family gathering with our complex being able to accommodate up to 54 people per night (two people in queen beds), If you need a long term stay option please call to get the best option for your stay. All units are serviced daily between 10.00-11.00 am unless otherwise requested, but all units get a full service once a week for long term stays. 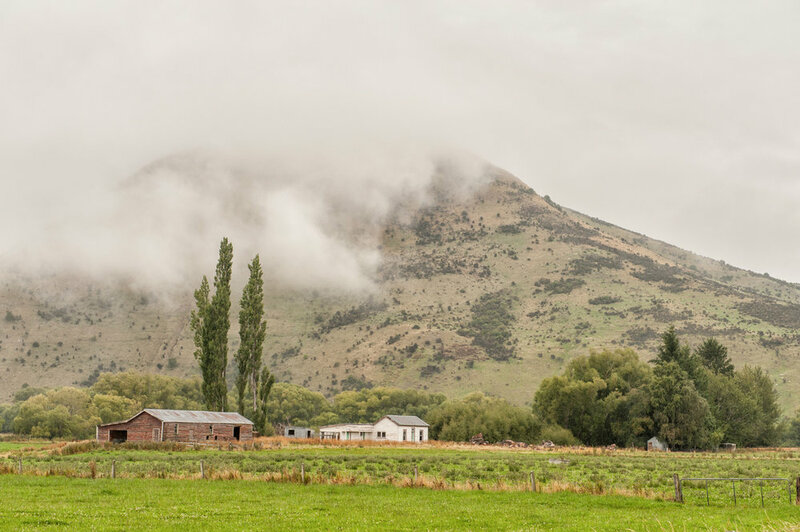 Gore has a population of around 8,000 and serves as a focus for a large area of Southland with a range of services and activities surprising for a town of it's size. The town has excellent shopping, cultural and dining facilities, the roads are good and the traffic normally light in this safe and family friendly region of New Zealand. 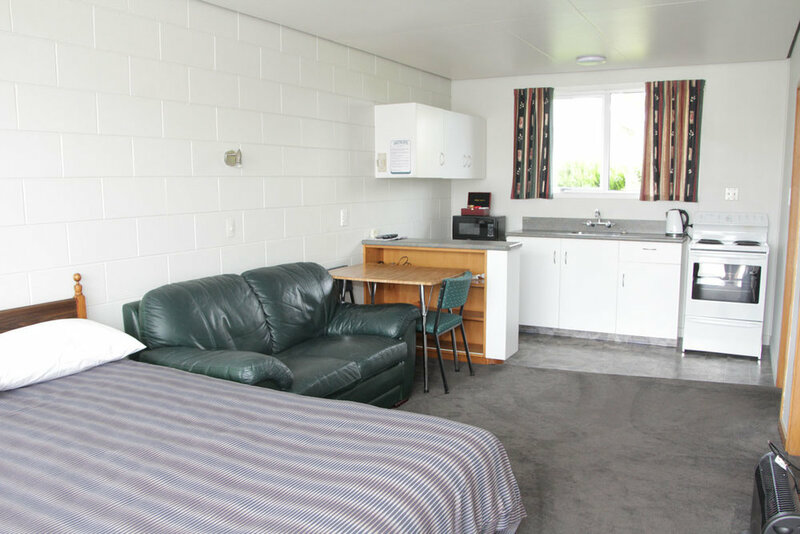 The location of the motel makes it easy to walk to the many attractions that Gore has to offer throughout the year from the A&P Showground and Equestrian Centre to the Multi Sports Complex with its amazing facilities.